Join us for Carols by Candlelight on Sunday 16th December at 3pm! 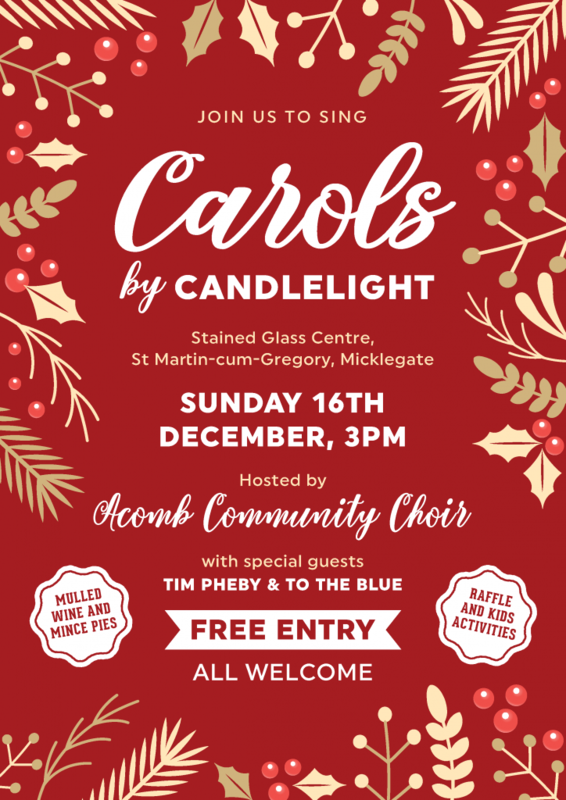 Acomb Community Choir will be hosting carols at the Stained Glass Centre, with special guests Tim Pheby and To the Blue. There will be a raffle and kids activities, with mince pies and mulled wine will help to get you in the festive spirit! The Stained Glass Centre will be again the venue for some fantastic stained glass workshops taught by Ann Sotheran, Fellow of the British Society of Master Glass Painters. Click here for more information on how to book a place! It’s that time of year again… and we will be ushering in the festive season with our now traditional carol singing and ringing. The Acomb Community Choir and St Wilfrid’s Handbell Ringers will be performing from 4 pm onwards, and mince pies and mulled wine will be served. Entry is free and all are welcome! 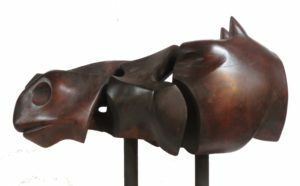 Harold Gosney Exhibition and Auction! We are one week away from the opening of Harold Gosney’s exhibition at the Stained Glass Centre! From the 9th September to the 1st October the Stained Glass Centre will be open daily from 11am – 4pm to showcase this incredible collection of sculptural work, paintings and drawings. The Stained Glass Centre is honoured to be hosting a retrospective exhibition of Harold Gosney’s work, ‘My Life as an Artist’, this Autumn. Over 60 years of creative work by Yorkshire artist Harold Gosney will be on display at the Stained Glass Centre. After successful exhibitions in Ripon, Grimsby and Scunthorpe between 2013 and 2016, this new exhibition opens to the public on September 9th and brings together a wide range of sculpture, drawings and paintings, including work not seen in public before. This is a unique opportunity to see up close his beautiful sculptures and paintings, with an accompanying display of preliminary sketches and studies. A number of Harold’s commissioned works are in the public domain notably at York Art Gallery, and on permanent display in Ripon and Chester Cathedrals. As a rule, Mr. Gosney does not sell his work, but to celebrate his 80th birthday and retrospective exhibition, is very generously offering two lots for auction, with all proceeds being donated to the Stained Glass Trust. The Stained Glass Centre is also pleased to announce that Harold will be hosting a private event for the Friends of the Stained Glass Centre. Those with current subscriptions will be invited to attend a private viewing with the artist during the exhibition period. 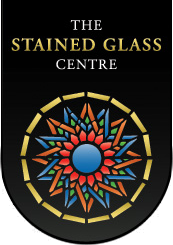 If you are interested in joining as a Friend, click here, or email friends@stainedglasscentre.org for more details. The Stained Glass Centre will be hosting an exhibition of Harold Gosney’s work this Autumn. We are delighted to be the venue for this exhibition, and more details can be found here. Come and look at our beautiful building and its incredible stained glass, and meet some of our volunteers! We’ll be open from 11am-3pm. The York Civic Trust is having a ‘Get to know your York” weekend of free city walks on Friday 23rd and Saturday 24th June. The weekend will enhance your appreciation of the great city of York, and will be a thoroughly enjoyable and sociable event, based in a Civic Trust marquee in St. Sampson’s Square. There will be the added opportunity to view new activity displays and chat with people in the Civic Trust who are having a growing positive influence on York’s future plans. See the attached poster for details!